Hugging the soft sands of Santo Tomas beach, Globales Lord Nelson is an adult only hotel with a flowing tasteful décor with a Mediterranean flair. The large pool is surrounded by loungers and the restaurant is a buffet service. 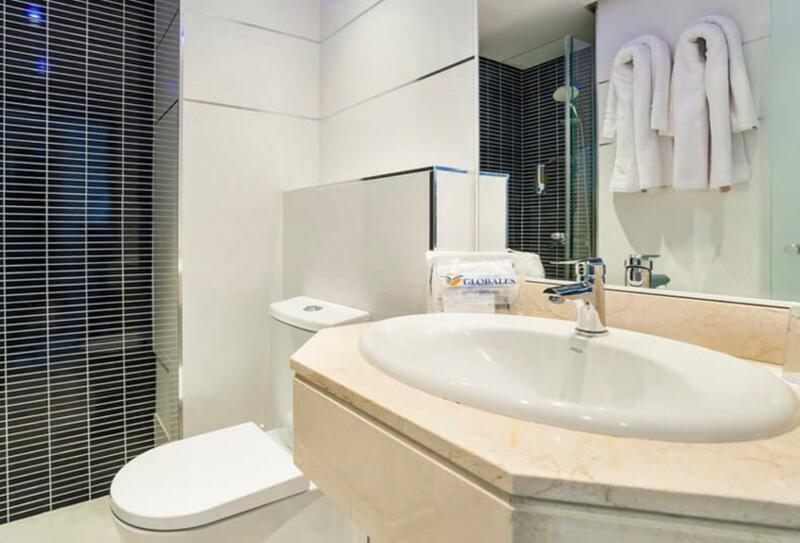 Rooms are peaceful and bright, reflecting the charm and colour of the sea. 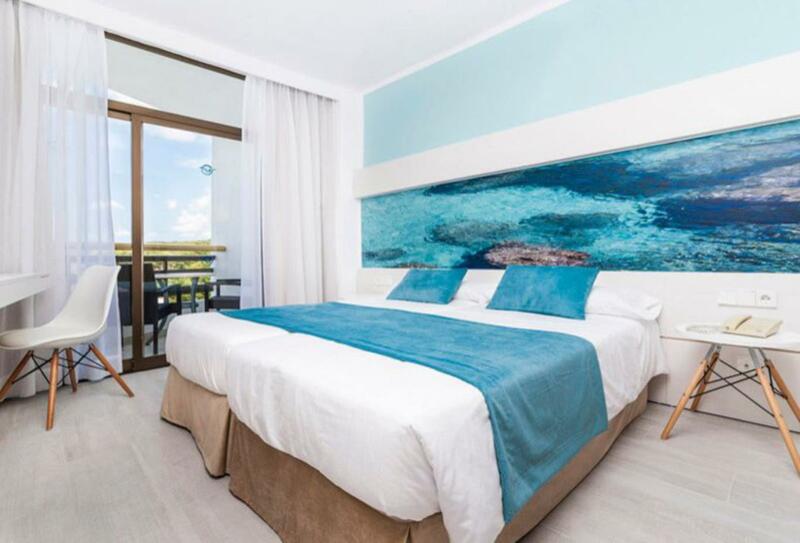 The Double Room is bright and colourful, reflecting the colours of the sea with its renovated blue walls. The room includes a terrace with seating for views of the sea. Buffet restaurant serving international favourites. 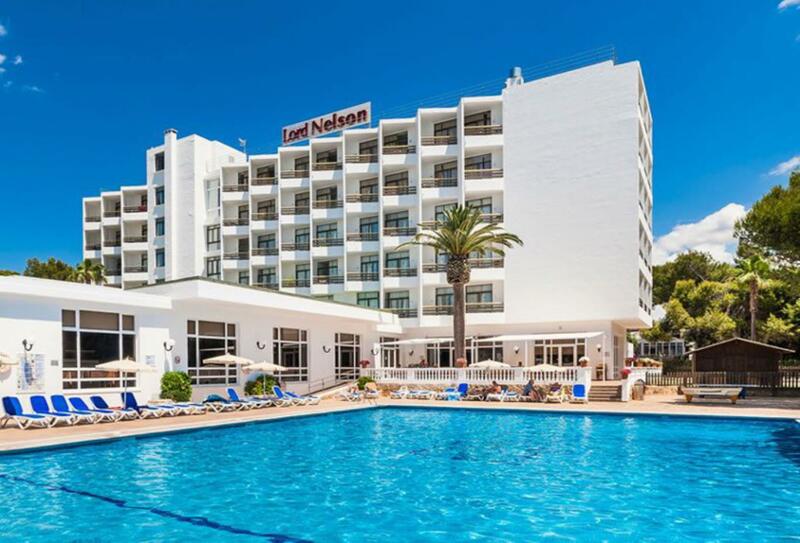 Globales Lord Nelson is located in south Menorca overlooking the beautiful Santo Tomas beach. The hotel is around half an hour away from the airport.